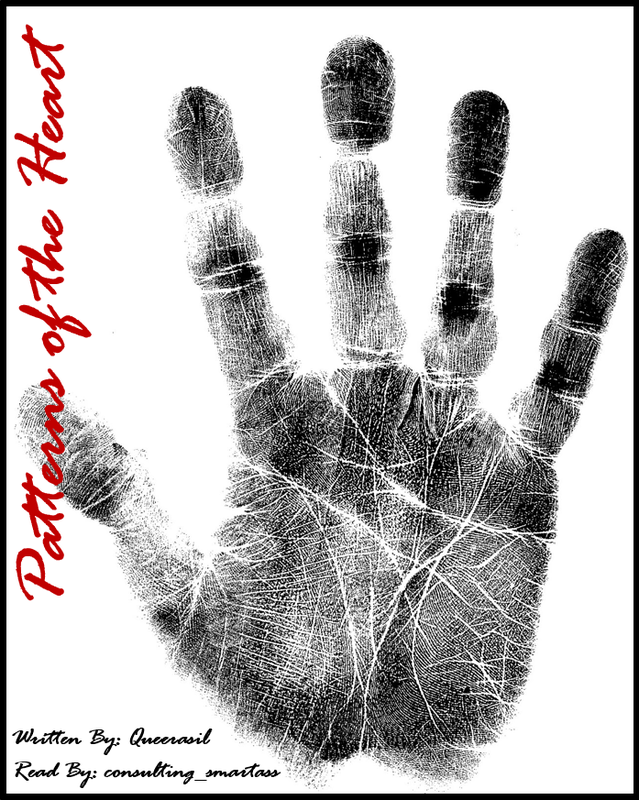 Summary: In a world where the lines on your hand determine your fate, Sherlock is born without a heartline. John's heartline curves into the actual shape of a heart; he's destined to find 'true love'. Moriarty has no lines at all; his future is constantly changing. Mycroft's heartline crosses his lifeline; his heart will be his downfall. Lestrade's breaks, but is made stronger by it.